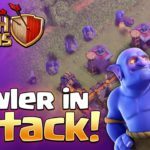 GoHog is the very best strategy to kill almost maxed Town halls 8 and Town halls 9. It is pretty much difficult to control but when practiced and utilized appropriately it can yield some impressive results. 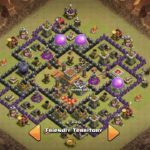 GoHog assures 3 stars on even a maxed TH 9 with level 9-10 walls. 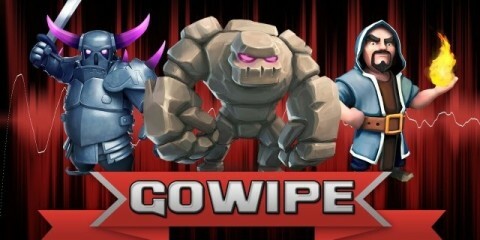 The ideology of GoHogs Strategy is to use your main squad that is comprised of Golems, Wizards, and Hero to get into the base, after that you have to destroy defensive buildings and enemy Heroes, distracting outer defenses is necessary too. 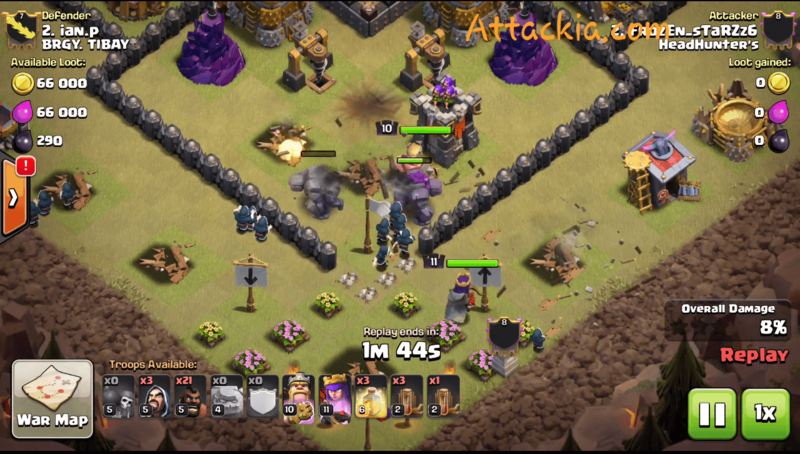 As we all know Hogs are susceptible to high damage against hidden giants bombs, and a double giant can not be less than a nightmare for your key troop in the attack i.e. Hog riders. So the work of Wizards, Golems, and your heroes is to break into the base and then leave the rest for Hogs. 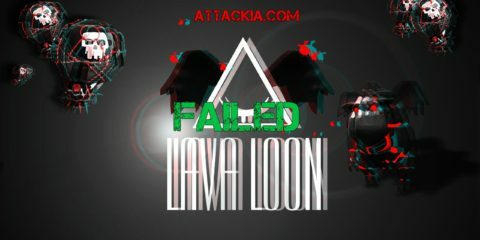 You can do some modifications as per the base you are attacking on. The Wizard, Golem, Spell and Hogs count may vary. 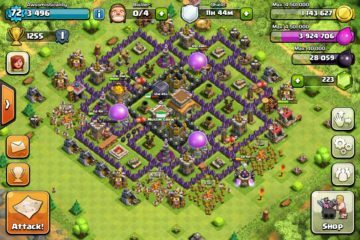 All you have to do is carefully observe the base and then cook troops accordingly. 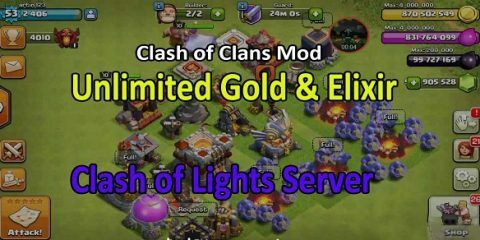 However, Wizards should be level 5 and hogs above level 4 or at least level 4, Wall breakers must be of level 5 and Golems should be above level 2 at least. Further, the heroes must have at least the level 1 ability. 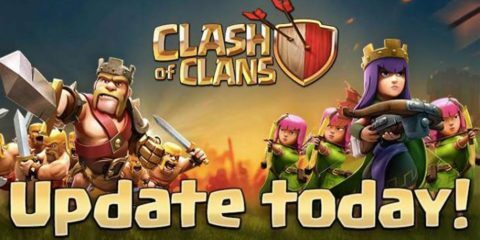 Trigger the Clan Castle troops at first by throwing a hog to the nearest defense to the Clan Castle. Use Wizards to take down the dragon or whatever is present in the CC. Drop your Golems and behind it a few wizards to clear some land. Then drop your wall breakers carefully as they should not be hit by mortars. So the best tip here is to send them in a pair of twos. 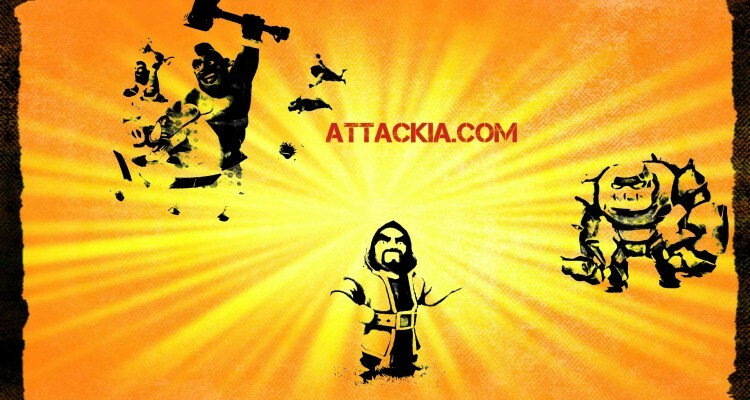 Send your heroes behind the Golems and Wizards. 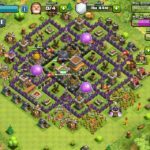 Make sure to preserve 2 Wizards till the end of attack in case some builder huts in the diagonal corners can ruin your 3 stars. Drop the earthquakes to clear up more land for your Wiz, Golems and Heroes. Now send Hogs from 2 different sides. Throw heal spells when the Hog riders are low on hp or hit by a giant bomb if any. The attack can yield a 100 % success. Make sure to practice dropping Hogs outside clan wars.